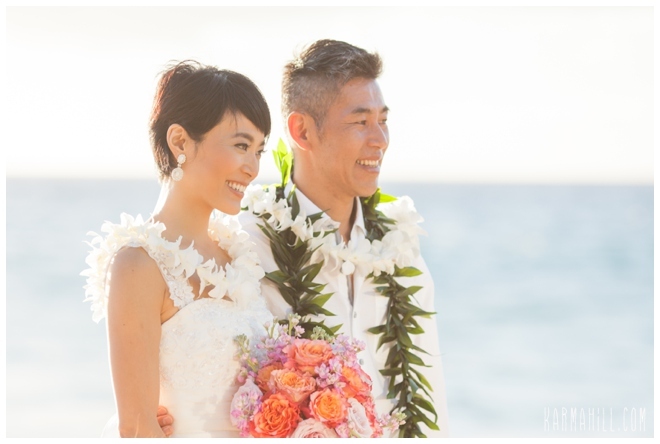 Yukie & Shinya were married last week at Southside beach! 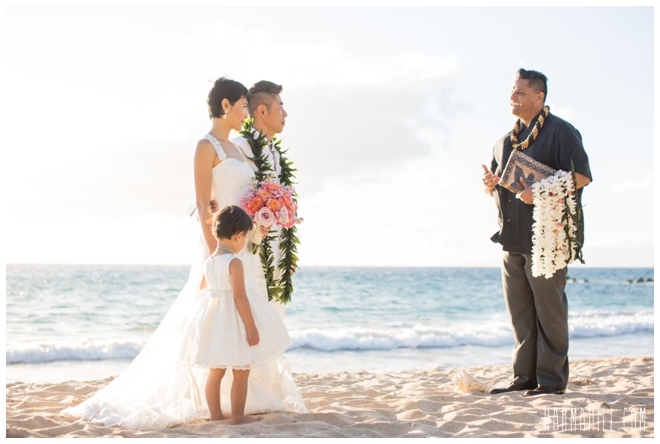 Reverend Valentine Rosete married this sweet couple as their beautiful daughter watched along. 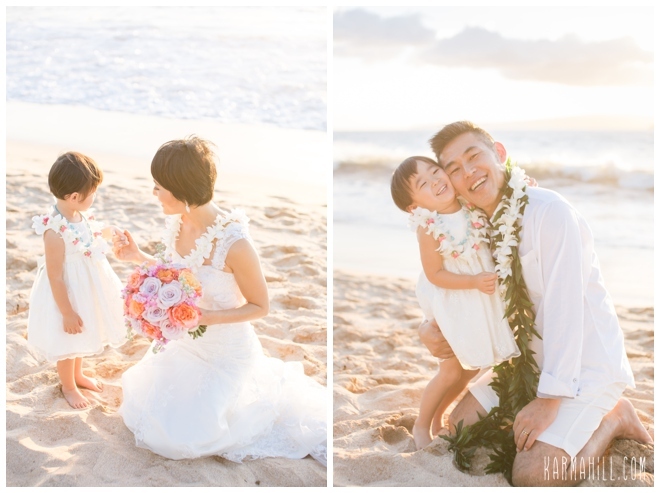 She was a bit shy at first but she warmed right up as soon as she was in the arms of her daddy! 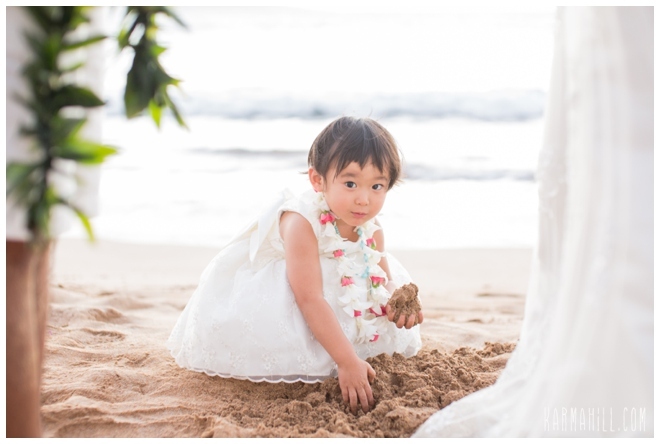 What a sweetheart! 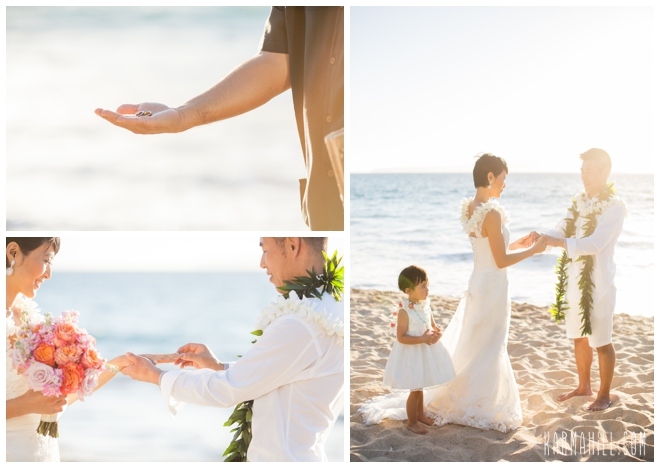 After the ceremony staff photographer Ajja took the couple along the beach for romantic couples pictures. 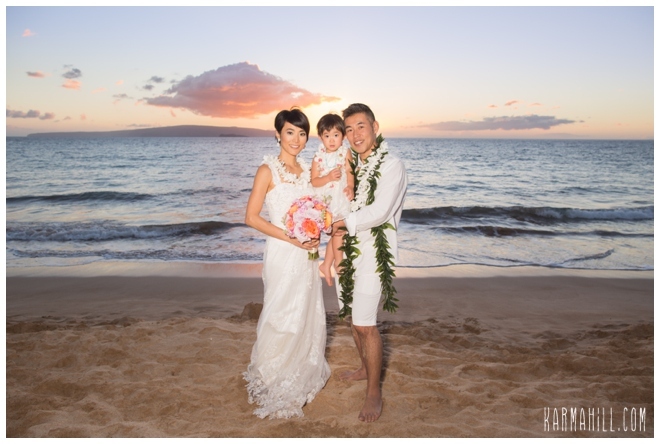 The evening and the sunset was beautiful and we had so much fun with them. 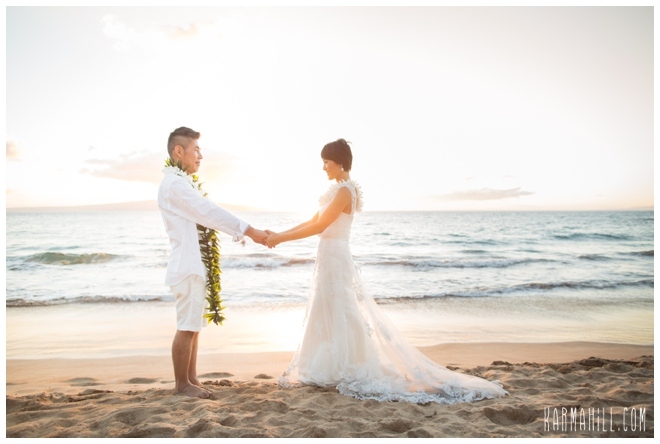 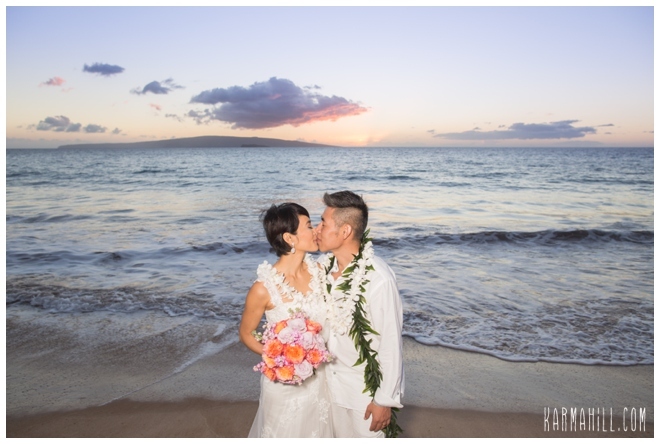 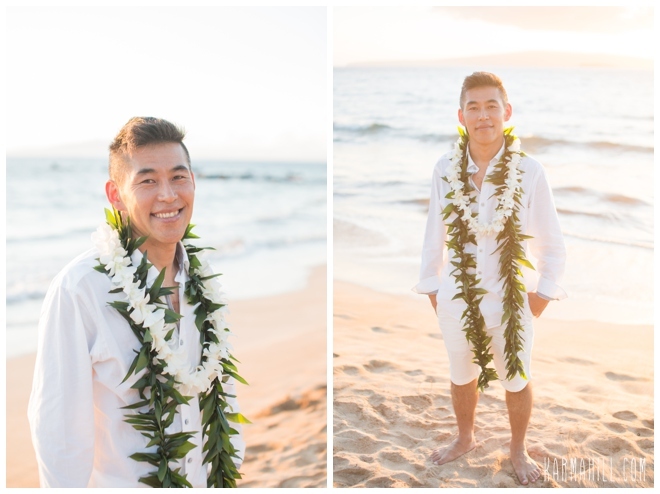 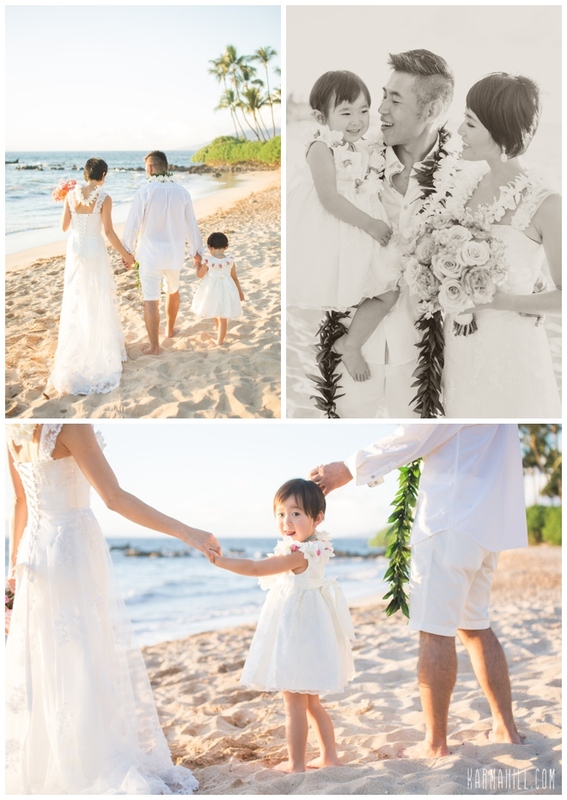 Thank you Yukie & Shinya for choosing us for your Maui wedding! 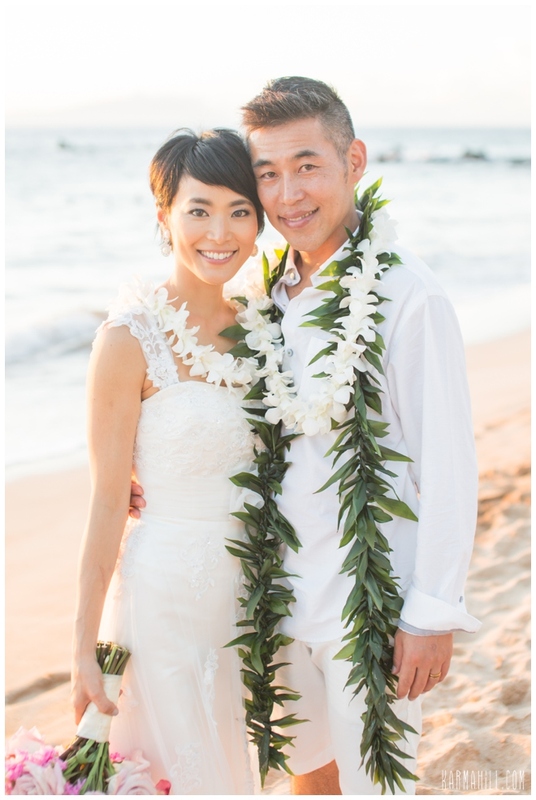 We wish you two many years of love and happiness. 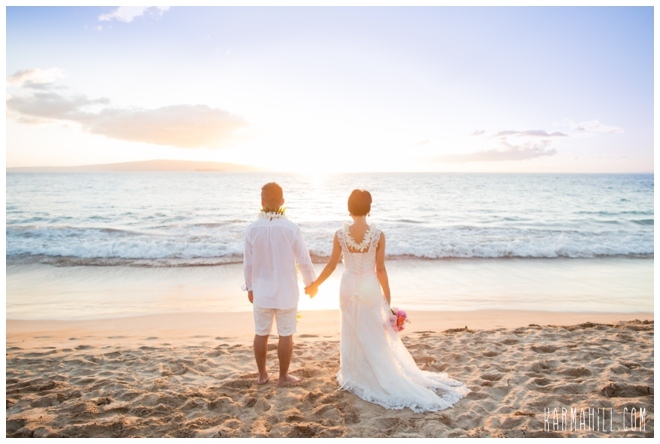 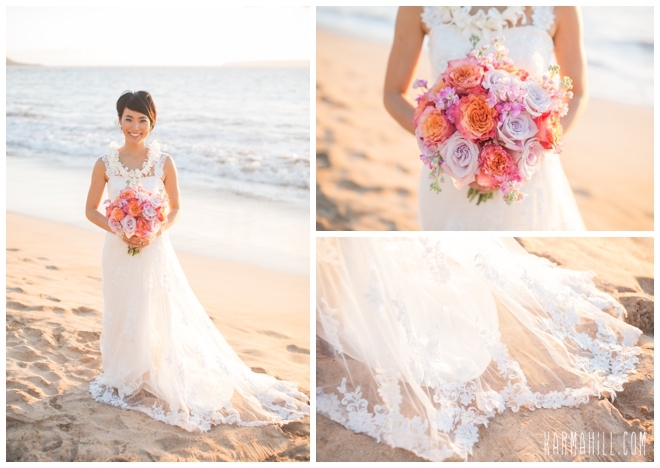 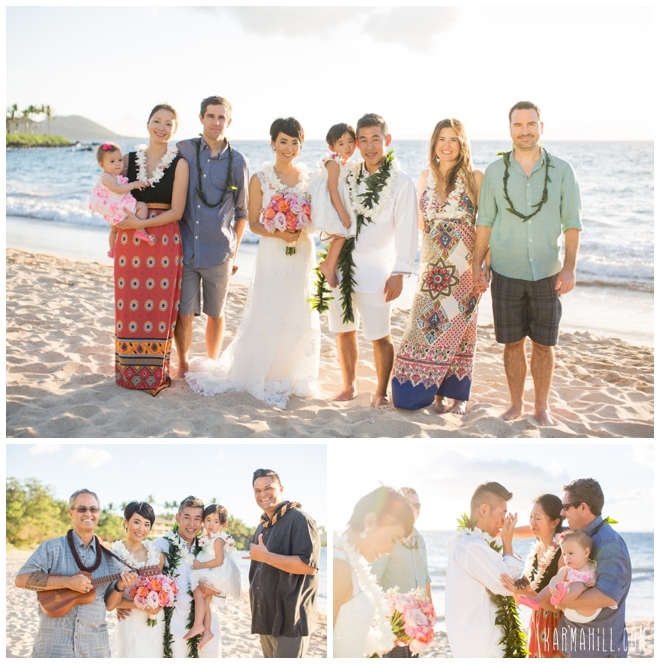 Check out our last Maui wedding with Jennifer & Graham!